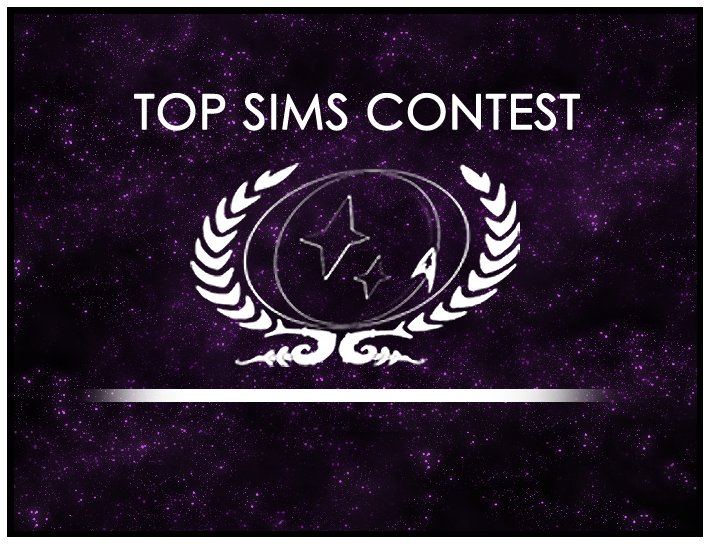 You can now vote on the winners from each round of the Top Sims Contest! The winners of each Run-Off round will face each other in a final vote in December. Head on down to the Top Sims Contest forum and get to voting!